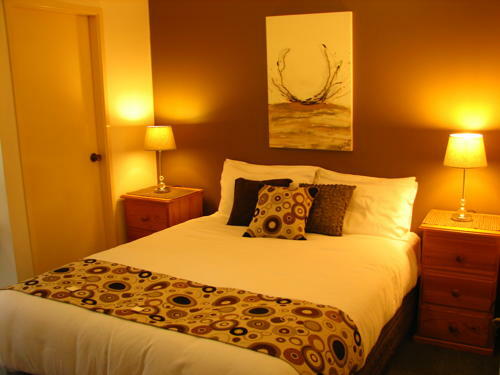 What separates Cedarvale from other health & lifestyle retreats in Australia? We all face a point at least once in our lives where we could benefit from some rest and rejuvenation. Better than a health resort, Cedarvale Health & Lifestyle Retreat in NSW not only offers an environment for patrons to recharge, but also improve their quality of life and manage their health needs. To visit the health retreat near Sydney that helps restore your wellbeing, call us on 02 4465 1362 or book online today. Isn't it time you felt great again? Cedarvale’s programs offer the ideal opportunity and environment to improve your health and quality of life. Our guests are continually amazed at the results they achieve – all in a relatively short time. 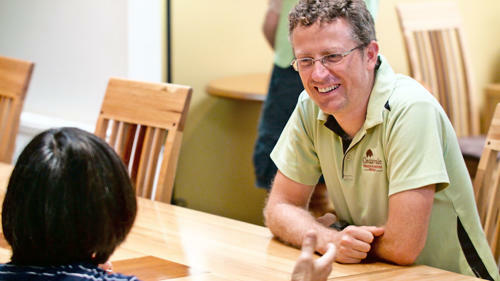 The Health Retreat in NSW that Can Make a Difference! We lead busy lives, get caught in mundane activities and are shackled by a number of mental as well as very real limitations in terms of what we can do. Even when we try to make a change in our lifestyle, the effort seems futile and we wonder what can be done to escape, unwind, rejuvenate and give our minds and bodies a much needed break from the busy world we live in. Now, you don’t have to venture very far for a haven of peace and tranquillity. 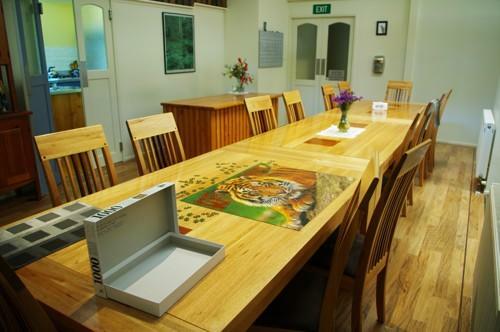 Cedarvale Health & Lifestyle Retreat is one of the best health retreats in NSW. Frankly, it’s much more than that – we offer you a rejuvenating and life-changing experience like nothing you have ever experienced. Our fantastic health retreat in NSW nestles comfortably in 150-acres of stunning temperate rainforest in Kangaroo Valley (Southern Highlands). The environment is invigorating and refreshing. It's the perfect place to recharge your senses and rejuvenate your mind and body even as you discover a significant change in your quality of life. Our aim is to create a unique health retreat for individuals as well as a couples retreat in NSW. Experience rejuvenating surroundings that will empower you to make those much-needed lifestyle improvements that will bring about a change in your thought processes and help you make the lifestyle changes you want to. Our program is a highly credible way of preventing, treating and reversing lifestyle-related diseases such as high blood pressure, obesity, stress, depression, Type 2 diabetes, coronary artery disease, etc. We also help with stopping smoking and other mild addictions. We are only a 2-hour drive from both Sydney & Canberra and just an hour from Goulburn, Wollongong & the South Coast regions and have become one of the most sought-after retreats in NSW. Cedarvale Health & Lifestyle Retreat will help you restore your wellbeing. For more information, please call or email us.